Vipera is the cutting edge provider of mobile financial services, customer engagement and digital consulting. 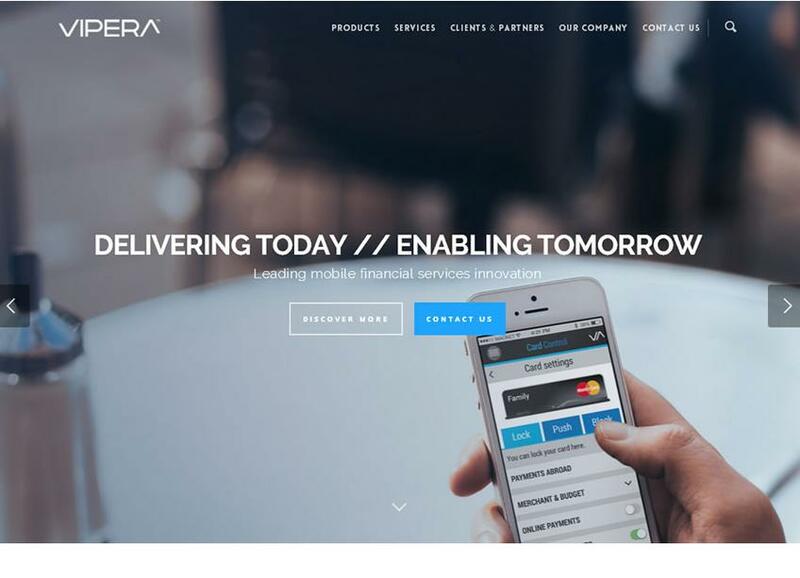 Operating at the intersection of mobile technology, mobile commerce and digital marketing, Vipera is the innovation partner of choice for the worlds leading banks and retailers. 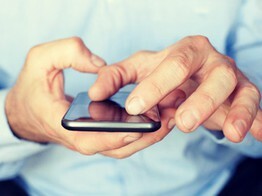 The fintech arm of Italy's Gruppo Banca Sella has agreed a £24 million cash deal to buy mobile financial services outfit Vipera.